Are Lunchables Bad For You? - Here Is Your Answer. Are Lunchables Bad For You? Lunchables are indeed bad for you. The only resource you need to answer this question are the creators children; who do not consume Lunchables. For years, big companies have been making lots of money by creating and selling to the masses what could very well be considered to be nothing more but scientific experiments. 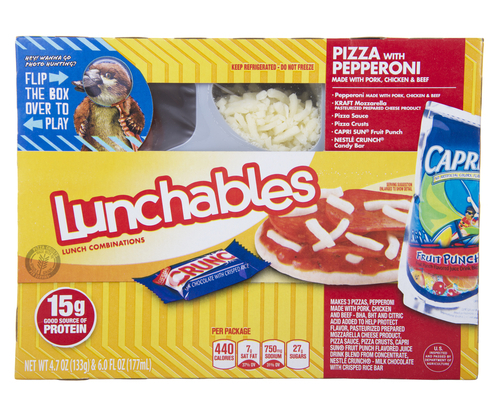 Although Lunchables are insanely popular, they are a great example of what makes up the modern day lab lunch. Lunchables have come about as a result and a consequence of a society that has completely lost touch and forgotten how to properly nourish the body. 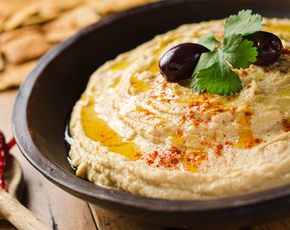 For years now, health enthusiasts have been trying to warn the world against having processed meals. 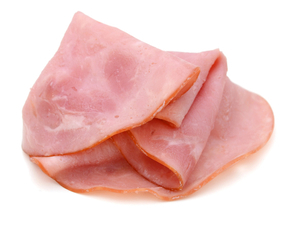 Lunchables make up some of the most highly processed meals available in the market. Not only are these meals highly processed but they are also nutrient poor while coming in numerous combinations that create an amalgamation of bad eating practices across the board. With 26 different varieties, these Lunchables have meal combos that comprise of crackers, small hot dogs, pizzas, nachos, small burgers, subs, and so on. These highly processed and packaged meals often contain drinks and desserts that are nothing more than GMO corn syrups high in fructose and laden with Capri Sun. 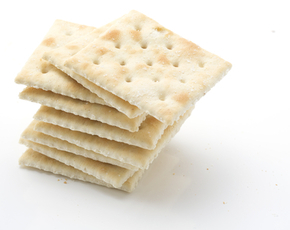 It is no wonder that the creator, Bob Drane, would not feed this to his own children. 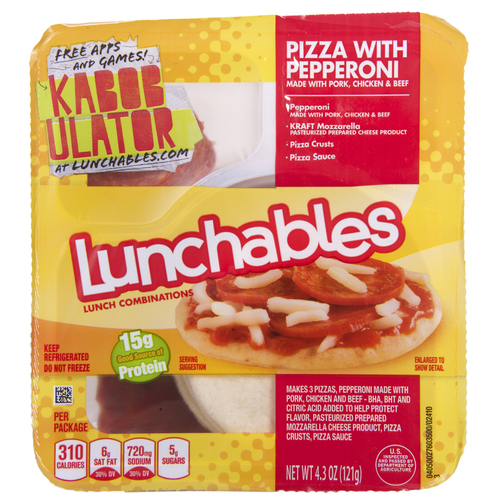 Not only do these Lunchables have almost no nutritive value, but they also contain substances that could be considered unhealthy and unfit for human consumption. 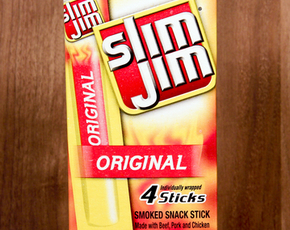 A few benefits of this quick snack are they are cheap, ready-to-eat, and they last months (maybe even years). Unfortunately, this can't overpower the ongoing list of harmful ingredients within. A few of these include HFCS, artificial colors / flavors, modified cornstarch, nitrates, cellulose powder, and mechanically separated meat - each of them coming with their own terrible side effects.